He lead the efforts to achieve the purpose of CWOCM through technology, “Bringing and also ensuring others outside the church premises gets to know Jesus Christ”. We are looking for those who desire to continue to learn, who are team players, and most of all are committed to do their ministry. It does not mean you have to start out knowing anything about A/V, just have a learning attitude and a willingness to be lead. The Media Ministry supports all activities within the body of the church. 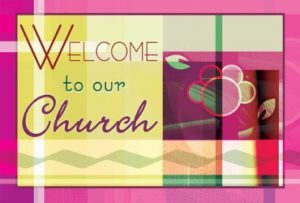 The ministry team of the Information; Public and Multi-media provides assistance to all activities that bring the church body together in services, celebration, fellowship and special events.